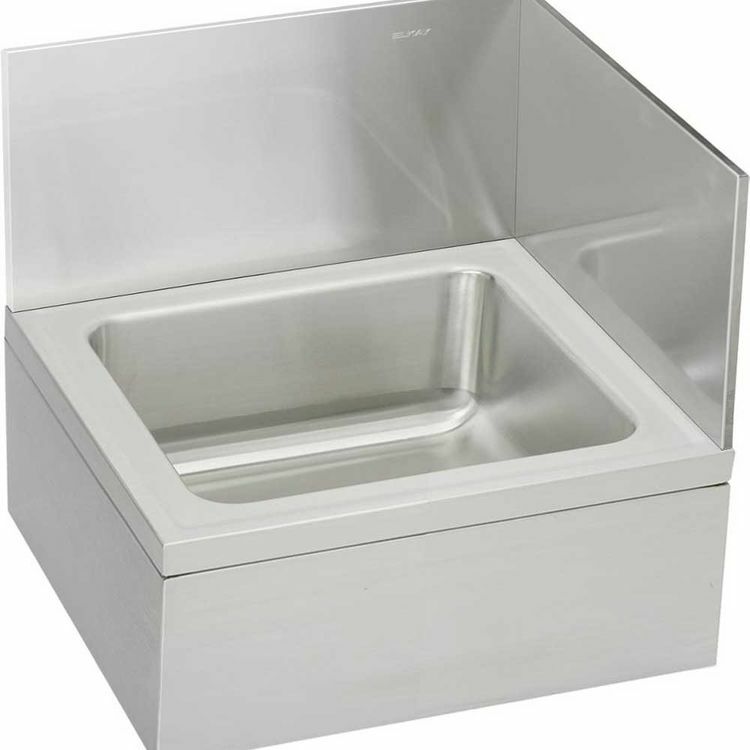 Elkay's EFS2523C is a Floor Model Service Sink. 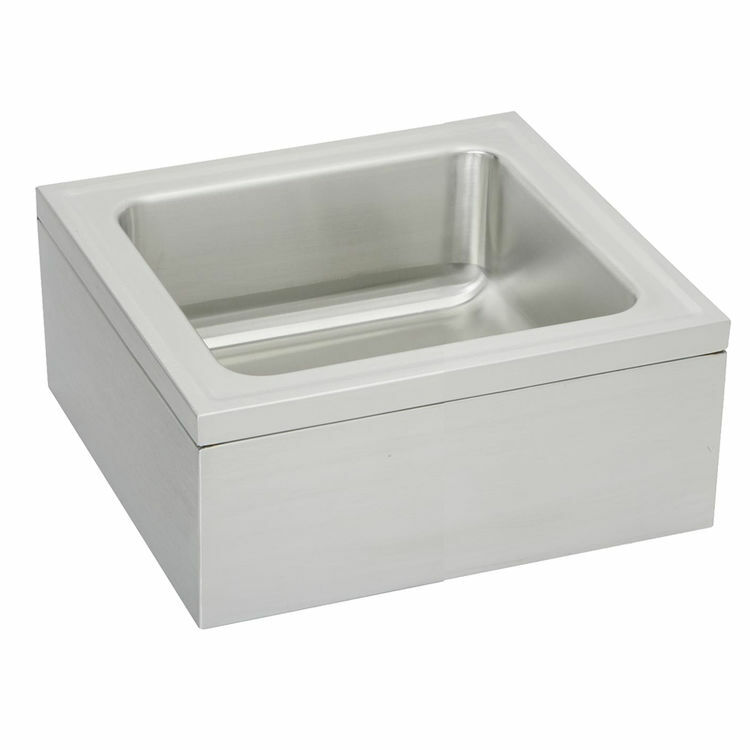 This service sink is constructed of 16-gauge type 304 stainless steel, and comes with a 4-9/16" diameter floor drain. This sink comes complete with an LK43 Model Drain. 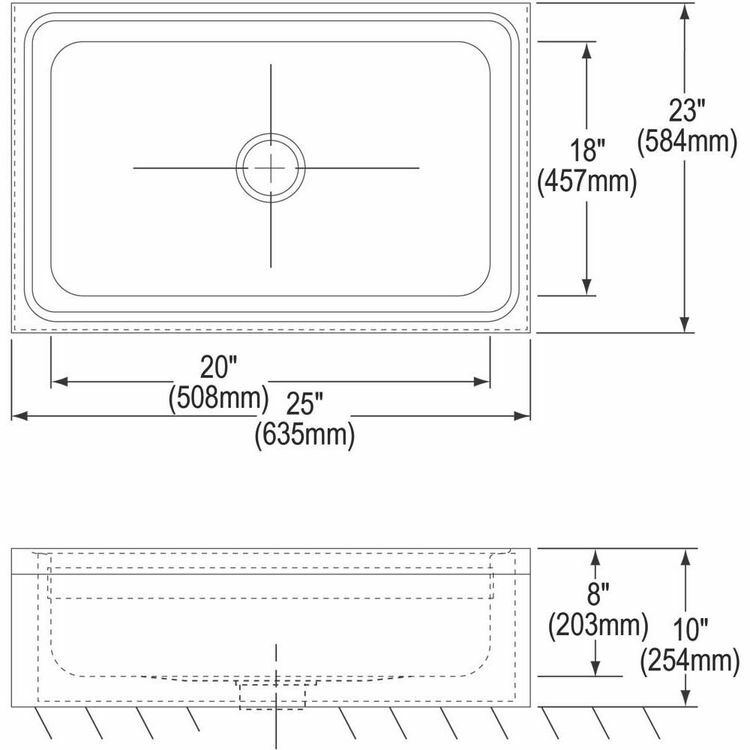 Shipping Dimensions 24.8" x 12.7" x 27.8"
Shipping Dimensional Weight 49.65 lbs.